Two brutal slayings have rocked a stunned city. But the murders are merely the nightmare's beginning, flinging open a terrifying Pandora's box of sordid secrets and dark revelations more deadly than the bloodlust that lives in the rock-hard heart of a killer. 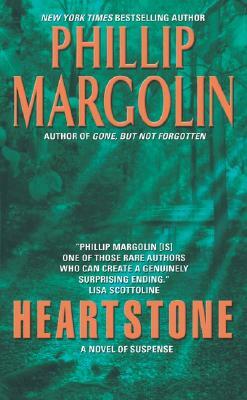 Phillip Margolin has written nineteen novels, many of them New York Times bestsellers, including his latest novels Woman with a Gun, Worthy Brown’s Daughter, Sleight of Hand, and the Washington trilogy. Each displays a unique, compelling insider’s view of criminal behavior, which comes from his long background as a criminal defense attorney who has handled thirty murder cases. Winner of the Distinguished Northwest Writer Award, he lives in Portland, Oregon.